Hawkins has always been committed to providing high quality forensic investigation services to our clients. 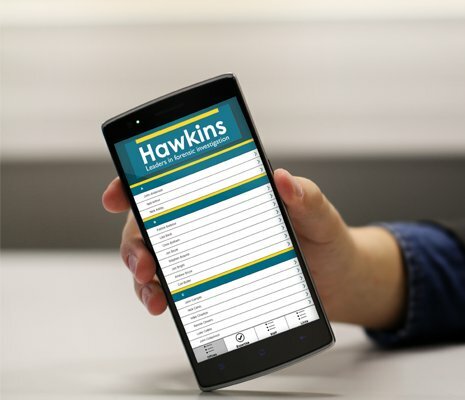 Hawkins is a well-established and respected firm specialising in forensic investigation and root cause analysis for the insurance, legal and risk management professions. We are a growing company, currently with eight offices in key locations around the United Kingdom and offices in Dubai, Hong Kong and Singapore, with an ever increasing number of experts covering many disciplines. Our forensic scientists and engineers investigate a wide range of losses including fires, explosions, accidents and engineering problems. Visit our Services page for more information on the disciplines we cover. If you think you might have the need for an investigator please contact us by telephone or email and we will do our best to help you.